On Friday, September 14th, the Army Corps of Engineers cancelled the student-organized lake clean-up day that was planned for the end of September due to liability issues. The Army Corps of Engineers cancelled the lake clean-up day scheduled at the end of September due to the risk of students falling off a high rock while volunteering. I plan to meet with the Army Corps office in hopes to come to an agreement on how we can still host the event later this year. 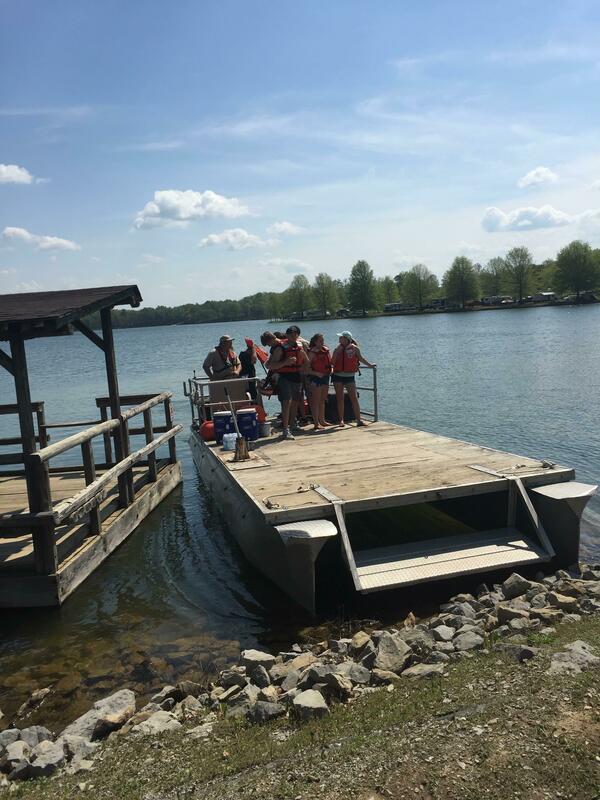 The clean-up day is a very important event that affects the community as well as the wild life and aquatic life at Summersville Lake. I really hope we will be able to reschedule after an agreement is made.